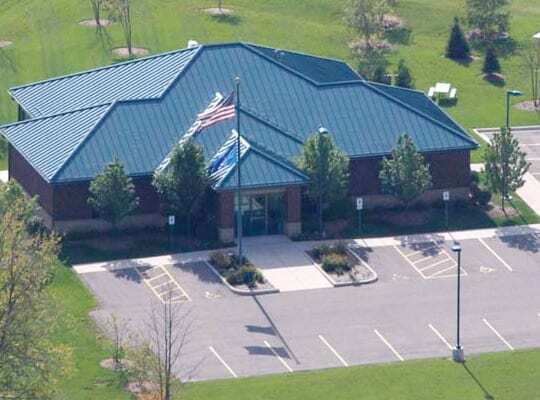 The Eastern Wisconsin Medical Portfolio consists of five single-story Class A medical office buildings and one twostory Class A medical office building totaling approximately 153,000 square feet. 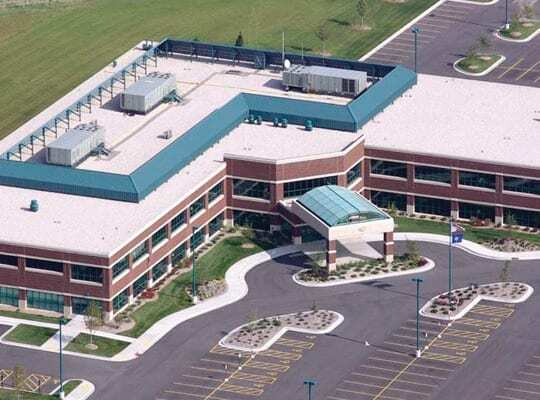 Built between 2000 and 2007, the buildings are located in six different cities throughout eastern Wisconsin and are 100 percent leased to Aurora Medical Group, Inc., a subsidiary of Aurora Health Care, Inc.
(Aurora), a regional healthcare provider. Each of the state-of-the-art medical office buildings are strategically located to serve Aurora-owned hospitals as part of a carefully assembled provider network. Aurora employs more than 25,000 people, and is the area’s largest private-sector employer, as well as the largest healthcare provider in the state of Wisconsin. 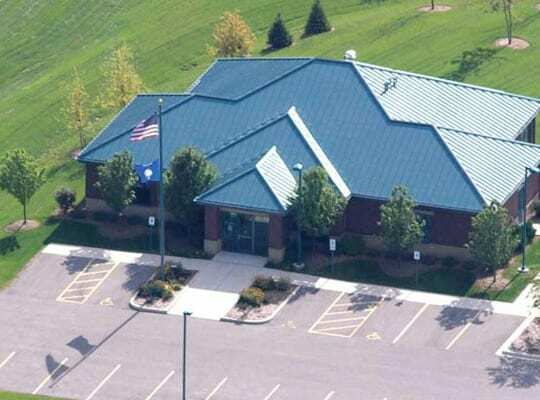 The Eastern Wisconsin Medical Portfolio consists of five single-story Class A medical office buildings and one twostory Class A medical office building totaling approximately 153,000 square feet. Built between 2000 and 2007, the buildings are located in six different cities throughout eastern Wisconsin and are 100 percent leased to Aurora Medical Group, Inc., a subsidiary of Aurora Health Care, Inc. (Aurora),a regional healthcare provider. Each of the state-of-the-art medical office buildings are strategically located to serve Aurora-owned hospitals as part of a carefully assembled provider network. Aurora employs more than 25,000 people, and is the area’s largest private-sector employer, as well as the largest healthcare provider in the state of Wisconsin. Within approximately five years, profitably sell the property based on the value added through effective management and operation of the property. impact the return to investors. Due to a lack of availability of recent sales comparables, there can be no assurance that the tenants-in-common are not overpaying for the property. There is limited availability of market data for the eastern Wisconsin markets where the property is located. negatively affect such tenants’ ability to make lease payments and the cash flow generated by the property. Purchasers of the property may not be able to apply the three-property rule in identifying it as a replacement property. Purchasers should consult their tax advisors prior to subscribing for the interests or identifying the property. Although the manager has contracted to purchase the property, no assurances can be given that the company will acquire the property. Aurora Medical Group, Inc. is a subsidiary of Aurora Health Care, Inc.,a not-for-profit Wisconsin health care provider (“Aurora HealthCare”) .Established in 1984, Aurora Health Care has sites in more than 90 communities throughout eastern Wisconsin, including 13 hospitals, more than 100 clinics and over 130 community pharmacies. leases with Aurora Medical Group, Inc.Aurora Health Care, Inc., is credit rated by both Fitch (A-) and S&P (BBB+). will increase six percent at the end of every third lease year. Bordered by both Lake Superior and Lake Michigan, Wisconsin is located in the upper Midwestern United States near the Canadian border. The state was first explored for France by Jean Nicolet who landed at Green Bay in 1634. Shortly thereafter, the first Europeans arrived and fur trading became a major economic activity. Today, the economy of Wisconsin is driven by manufacturing, agriculture, and healthcare. Known as “America’s Dairyland,” it produces more dairy products than any other state in the United States aside from California, and also leads the nation in cheese production.According to 2006 estimates provided by the U.S. Census Bureau, the state’s population is approximately 5,500,000. Overall office vacancy rate in Appleton declined slightly from 14.9 percent in the first quarter of 2007 to 13.5 percent in the third quarter of 2007. The Milwaukee MSA market experienced positive absorption of nearly 344,000 square feet, however, during the same period just over 783,000 square feet of new office product was delivered. Overall market rental rates have risen slightly over the past year from $14.99 in 4th quarter 2006 to $15.07 at the end of the 3rd quarter 2007, for a total increase of $0.08 or 0.5 percent overall. The Milwaukee Metropolitan Statisitcal Area (MSA), which includes Waukesha and West Allis, Wisconsin, is the 38th largest in the United States. Approximately 1.5 million residents live within this MSA as of 2006. According to Economy.com, the Milwaukee MSA reported an average household income of $105,071, which exceeded the averages of the top metropolitan areas in the Midwest region ($104,936). In 2005, Sheboygan was ranked as the 13th safest, and the 7th most financially fit cities with fewer than 200,000 in population. Triple Net Properties, LLC has time-tested experience in real estate syndications, acquisitions, leasing and property management. Triple Net currently manages a growing portfolio of over 39 million square feet of real estate in 29 states valued in excess of $5.4 billion. Although past performance is no guarantee of future results, Triple Net Properties, LLC has an unparalleled track record and has acquired 293 properties to date. Triple Net and affiliates have sold 107 properties for more than $2.5 billion since 2000. Triple Net Properties, LLC is a wholly-owned subsidiary of NNN Realty Advisors, Inc., a nationwide commercial real estate asset management and services firm.